Britain’s first use of an “unexplained wealth order” in October against Zamira Hajiyeva, the wife of the former head of the International Bank of Azerbaijan Jahangir Hajiyev, revealed that she had arrived in the UK on an investor visa in 2010, Trend reports citing the UK media. And on Jan.23, the European Commission said that programs of some member states to sell passports and visas to wealthy foreigners could help criminal groups infiltrate the bloc and raise the risk of money laundering, corruption, and tax evasion, according to Reuters. 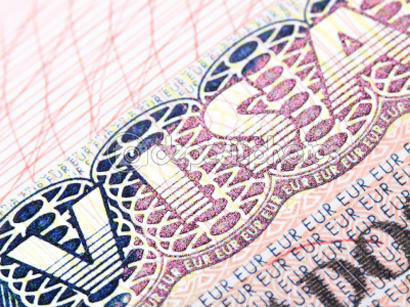 “Britain issued 1,172 “investor” visas in 2014, when applicants were subject to no background checks. That number dropped to 192 in the following year, after the introduction of basic screening. And there is anecdotal evidence of golden visa beneficiaries with colourful pasts. Britain’s first use of an “unexplained wealth order” in October against Zamira Hajiyeva, the wife of an Azerbaijani banker jailed for corruption, revealed that she had arrived in the UK on an investor visa in 2010,” according to the report. Zamira Hajiyeva became the first person to be served a UWO by the National Crime Agency in 2018. The UWO means she has to explain the origin of her fortune. Hajiyeva was demanded to submit a declaration for a villa worth £25 million, but she could not provide information. As a result, the property was confiscated by a court decision. Later it was revealed at Westminster Magistrates Court in London that Hajiyeva was arrested by officers from the Metropolitan Police acting on an extradition request from the authorities in the Azerbaijan capital, Baku. Soon after that she was freed on bail.